John wrote a letter to a community that was confused by false teaching. Who was God the Father? Was Jesus divine or human? 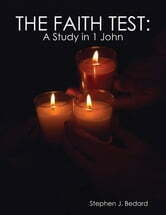 John combined the roles of theologian and pastor to offer tests of the true faith. We live in a world that needs those tests just as much. 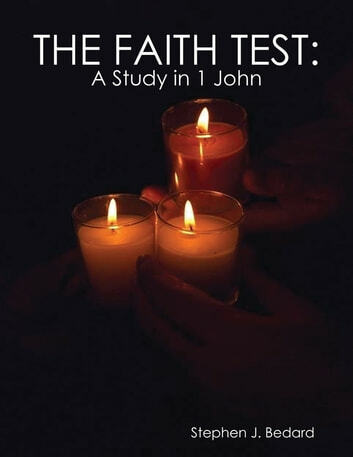 We need to read 1 John and compare our churches to the standards set by John.